Today is the day that Her Majesty becomes our longest reigning monarch of all time, bypassing the previous record of 23,226 days, 16 hours and 23 minutes set by her great-great grandmother Queen Victoria. The prospect of Her Majesty surpassing Queen Victoria’s time on the throne to become our longest reigning monarch seems to have been spoken about for years. We’ve seen this for years. Collectors buy up any coin relating to the Royal Family in massive numbers, often resulting in very quick sell-outs. We saw this recently with the birth of Princess Charlotte. Coins were issued by Mints around the world to celebrate the birth and many have sold out by now, but the honours for quickest sell-out went to New Zealand. Their silver proof $1 coin, featuring a baby’s pram with the special date printed on it, sold out in less than a week. The timing of this event is perfect in terms of the price of gold and silver. 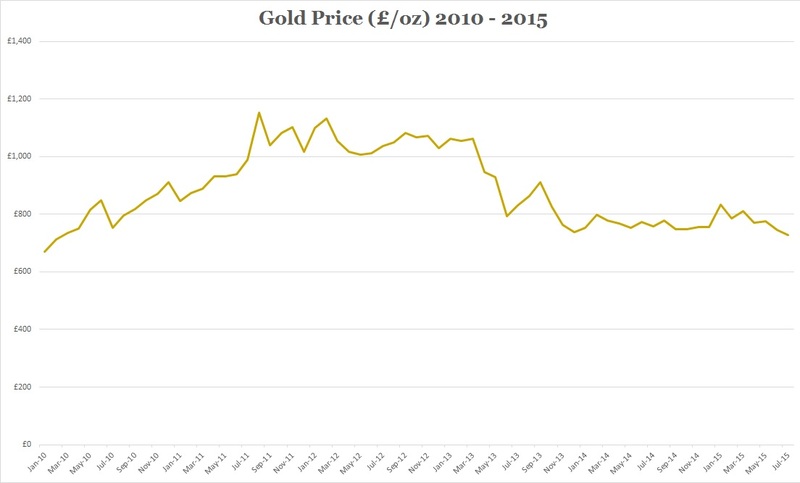 There has scarcely been a more affordable time to buy gold or silver coins in the last five years. That is going to result in more collectors rushing to buy coins celebrating the Queen becoming our longest reigning monarch when they are released, which means we could see faster sell-outs than normal. We could even see something to rival the recent 15 minute sell-out of 17,000 Harry S. Truman gold sets in America. As you can imagine, there are a lot of coins being issued to commemorate this momentous occasion. At Coin Portfolio Management, we are searching high and low for the right coins to recommend for your Portfolio – coins with low edition limits that seem certain to sell out. Something like this UK Gold Proof Sovereign featuring the brand new portrait of the Queen – changed this year in advance of her becoming our longest reigning monarch. Each one carries a special DateStamp™, which means they are stamped by the Royal Mail with today’s date – the day Her Majesty the Queen becomes our longest reigning monarch – and then sealed in a tamper-proof capsule. They are available to just 63 people for £650 each. They will sell out very quickly. For the ultimate silver tribute to Her Majesty’s reign, look no further than the stunning Silver Sculptors’ Set. This set of six coins, with six unique effigies of the Queen, portraying six different eras of her reign is selling fast and is limited to just 250 sets. The set is priced at just £495. I hope you are able to add something to your Portfolio. If you would like to know about the small selection of “Longest Reigning Monarch” coins we are recommending, please contact us on 0330 900 1180.